Longtime Pizzaiolo, Mario Spina had the vision to share Italian pizza with his family and friends. 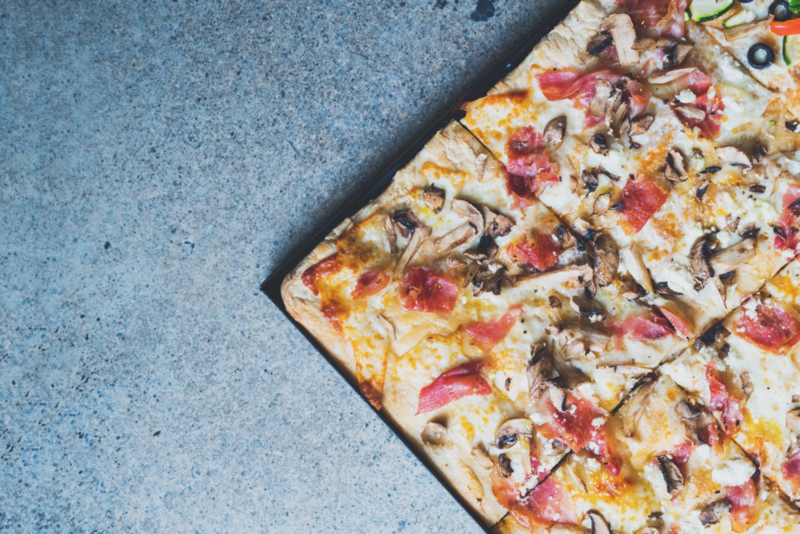 While travelling throughout Italy and studying under the Pizza Masters of Naples and Rome, Mario fell in love with the two cities and their distinct approaches to the art of pizza making. The inspiration for Our name ‘NÀROMA’ comes from the shores of Naples; the city that is synonymous with pizza, and the heart of Rome where Pizza al Taglio originates. 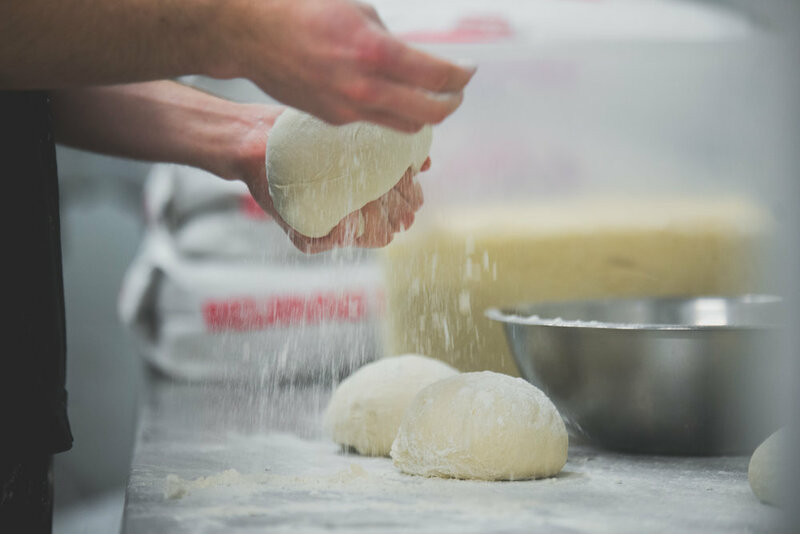 Frequent trips to local farmers markets and longstanding relationships with vendors, allows ‘NÀROMA’ to feature the finest and freshest ingredients in everything we make. Combined with our raw ability in the kitchen, the result is simple and expertly crafted food that reflects our original vision. Soup’s change daily, just ask.